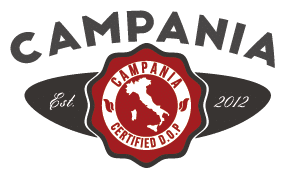 At Campania we honor the rituals of Italy and create more than your everyday, ordinary pizza. 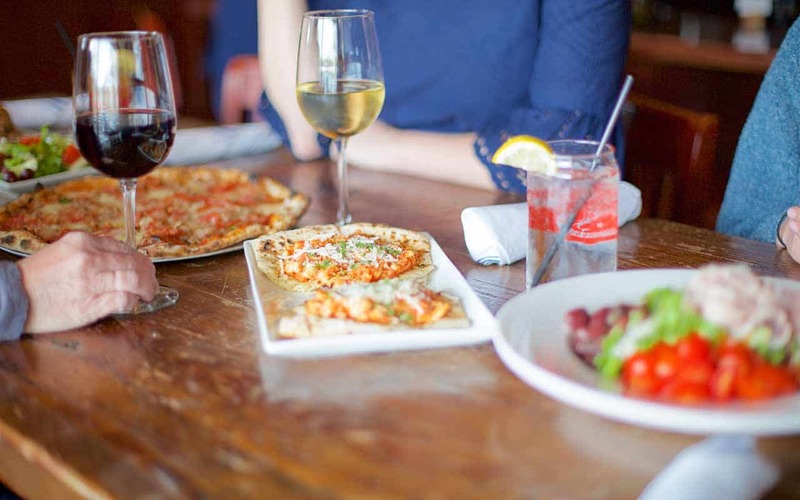 We bring to your table a flavorful journey to the cultural experience of true Neapolitan pizza and cuisine, cooked in our wood fired oven. Our passion on your plate! 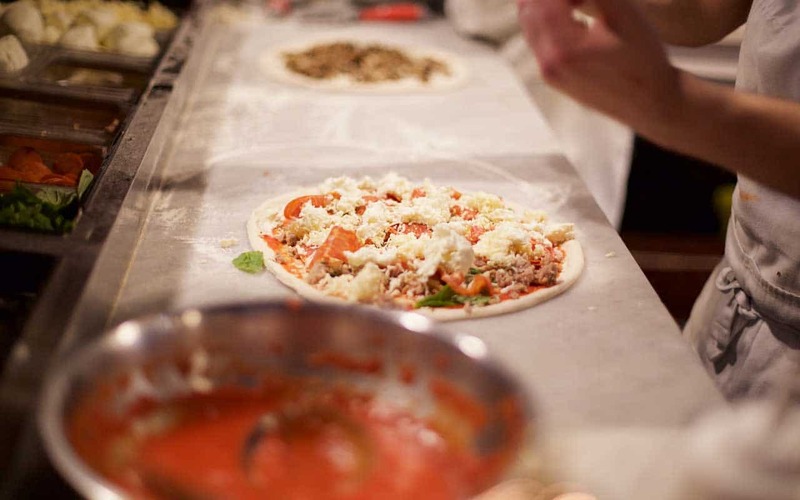 Our Pizzaiolos are extensively trained in the art of Neapolitan pizza. From our imported Stefano Ferrara Wood Fired Oven, our hand stretched dough, and real Italian ingredients we offer you the true taste of Italy. Leave your day behind when you walk through our doors, prepare to relax with a glass of wine by the fire. Family and friends are the best company to enjoy great Italian food and spend amazing moments together. 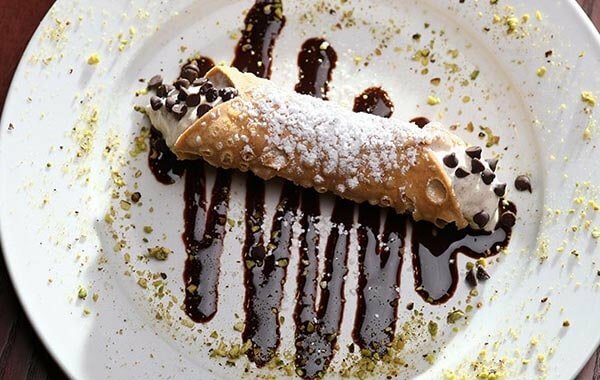 Experience the Rituals of Italy at Your Next Event! 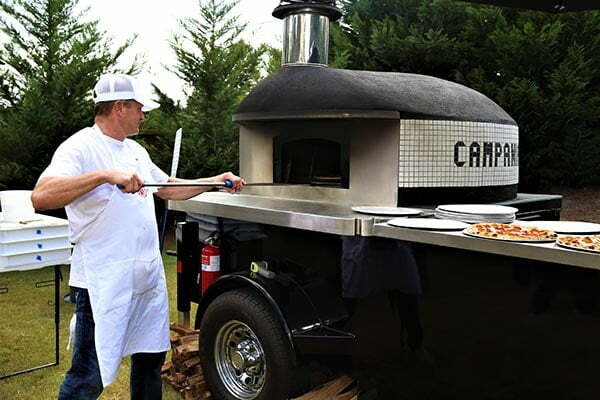 Add some excitement to your next event with Catering on Fire, Campania’s traveling pizza oven and catering service. 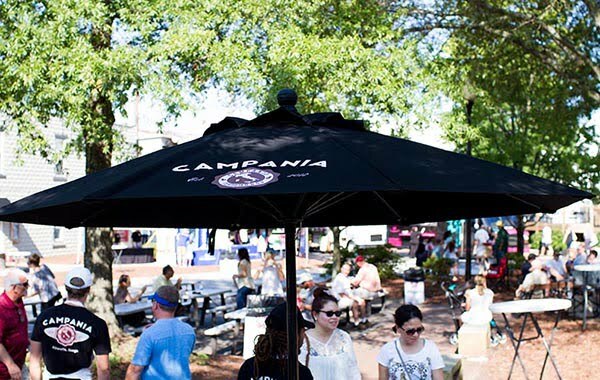 Whether you’re hosting a party, tailgate, wedding, or business gathering, we have you covered. We offer several delicious options that are perfect for any business meeting, event or party. We’ll handle the food, you just enjoy! 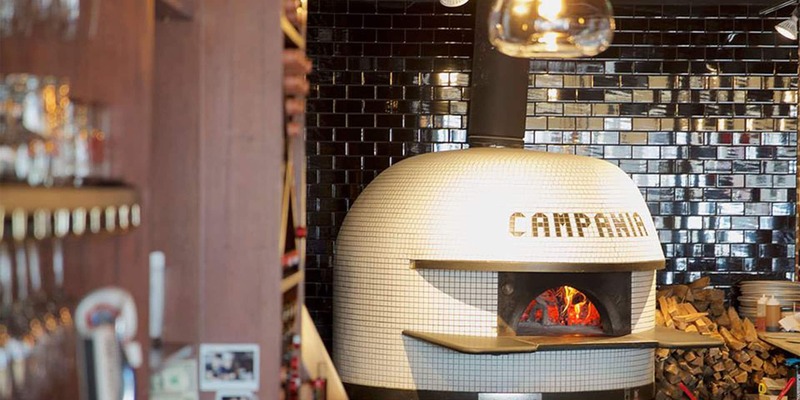 Authentic Neapolitan Pizza and Italian Cuisine, a variety of pizza, paste and antipasti to choose from. Try some of our special items, enjoy the freshness ! Throughout the world, you will find many variations of pizza. 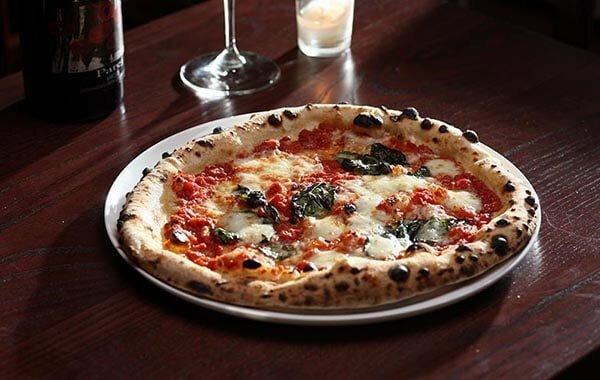 However, only true Neapolitan pizza can be found in the volcanic ovens of Naples, forged from hundreds of years of faithful techniques. 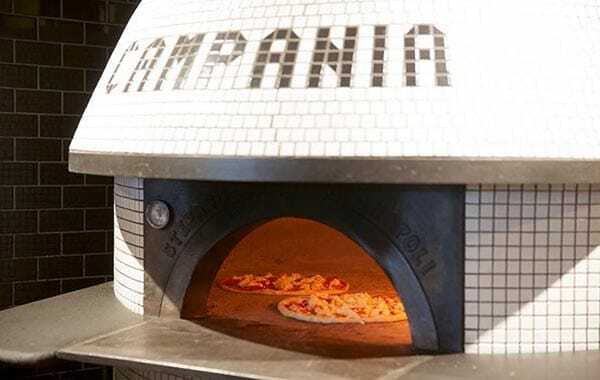 That is why the founders of Campania Pizzeria Napoletana decided to honor the rituals of Naples, Italy and create more than your everyday, ordinary pizza. 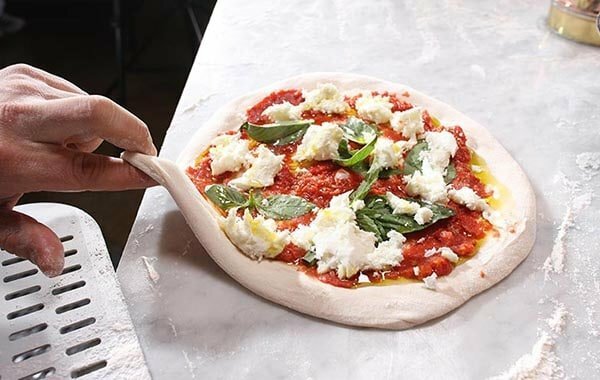 By starting with dough made with double zero flour, natural yeast and sea salt, adding authentic Italian toppings and finally cooking the pizza in our hand-made traditional oven at over 1,000 degrees, what we bring to your table is more than pizza, it is a flavorful journey to the cultural experience of true Neapolitan cuisine.